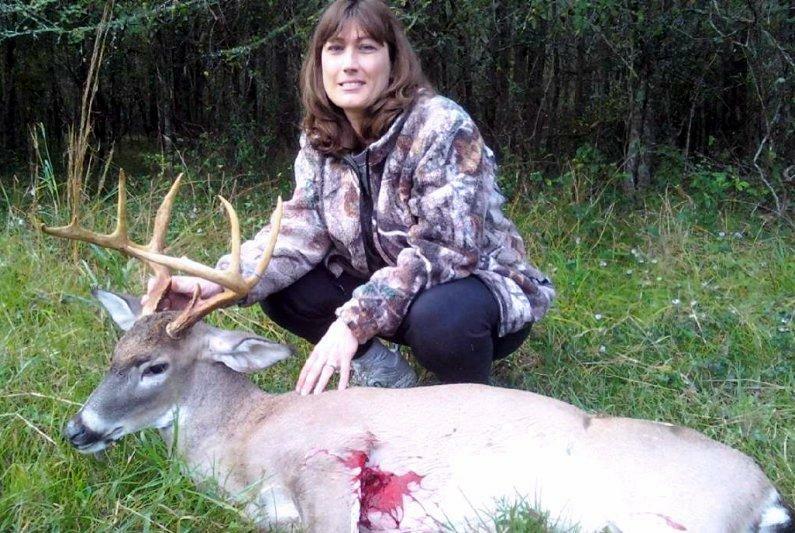 Have you killed a deer in 2009? Email a picture to us and tell us about it! Your picture and description will be posted right here! 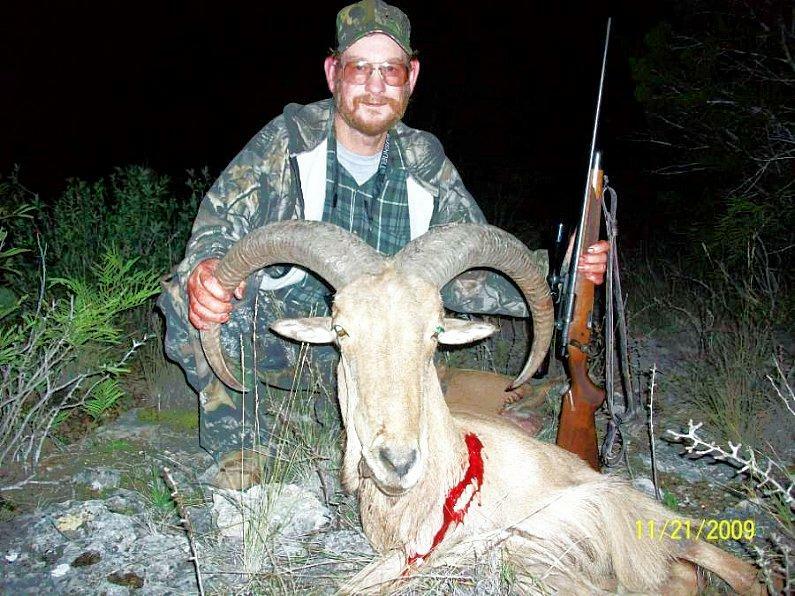 great, elk hunters got back yesterday from somewhere in Colorado. 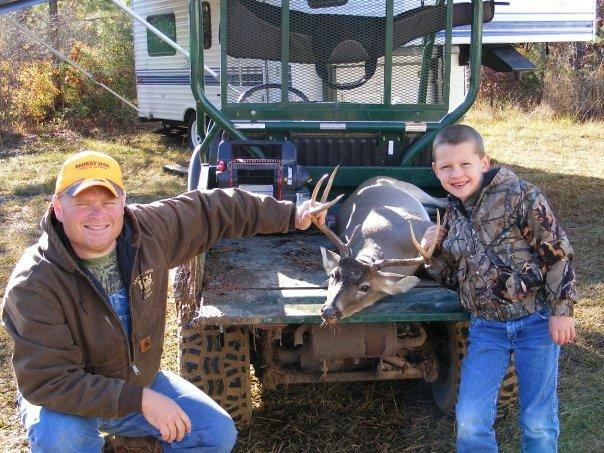 Hunter Watson Niederhofer got his first deer Saturday while hunting with his Pappy! 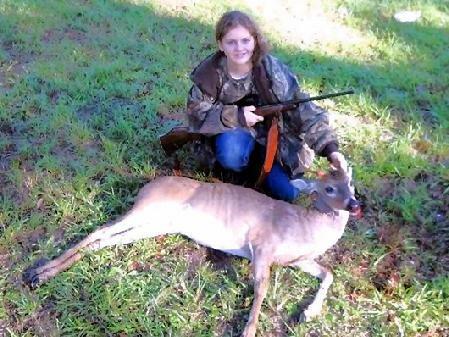 12 year old Makenzie Matthews takes her first buck hunting with her step dad, Patrick Moore. It's a 9 point 18 1/2 inches wide. 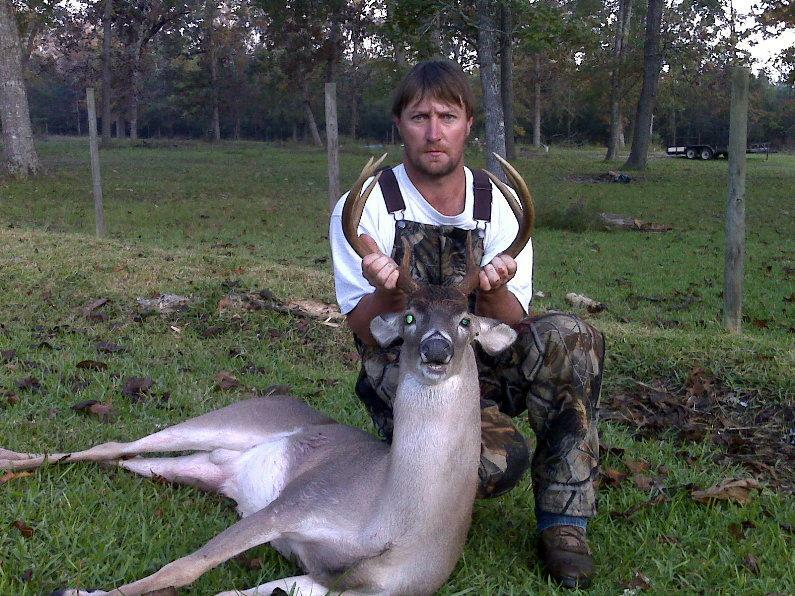 This is my husband Tim Cones' 9 point that was killed on November 29, 2009 in Livingston. 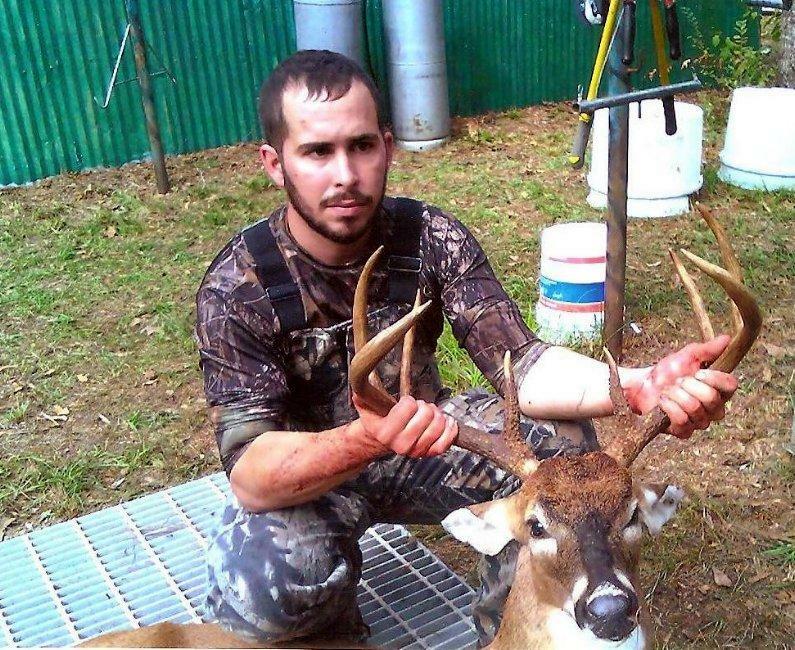 Of all places, he killed the deer out of his wifes stand! The deer has a 15 1/8in spread. He was shot with a 30/06. I am very proud of him! 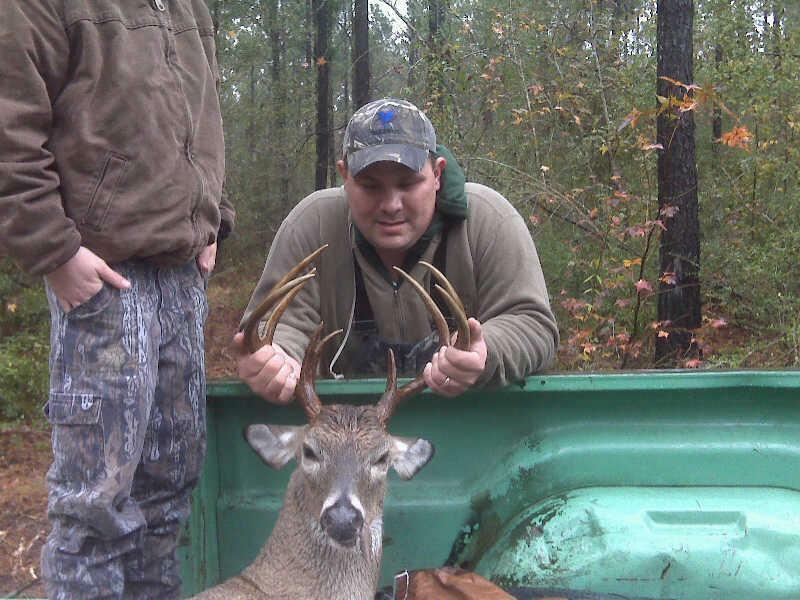 Bill Wimberly with a 10 pointer. Bill Wimberly had a great 17th birthday on December 3rd. Bill and his neighbor Ted Everitt went out yesterday afternoon, Ted saw the deer moving Bill's way and knew he would be hearing a shot soon. Bill made one shot dropping the 10 point. Bill said it was just what he wanted for his birthday! 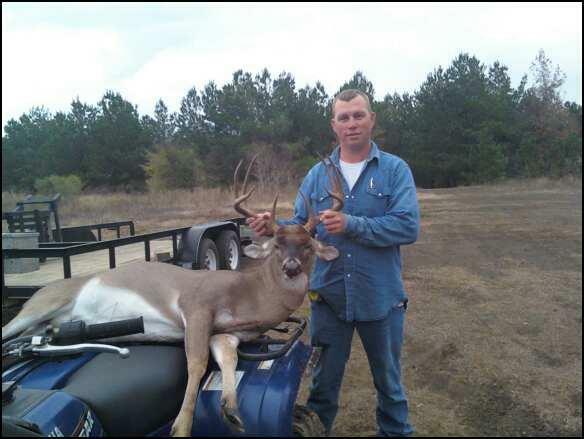 Emory Watts Sr. shot this buck on the afternoon of November 20 on his lease in Polk county. Nice Buck Big E! Here are the deer dad and I killed. 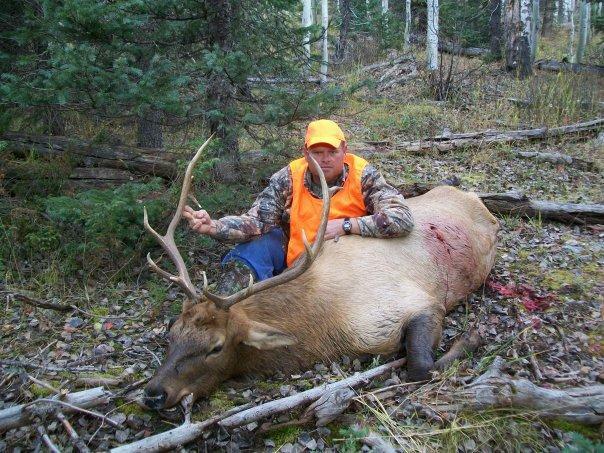 Rodney Walker who killed his first elk (a 5x5) in Colorado in October of this year. Rodney and Hunter Walker. 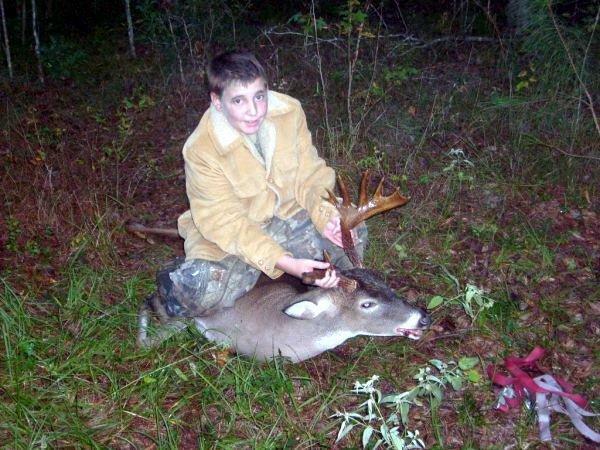 This was Hunter's first deer to kill. It is an 8 point. 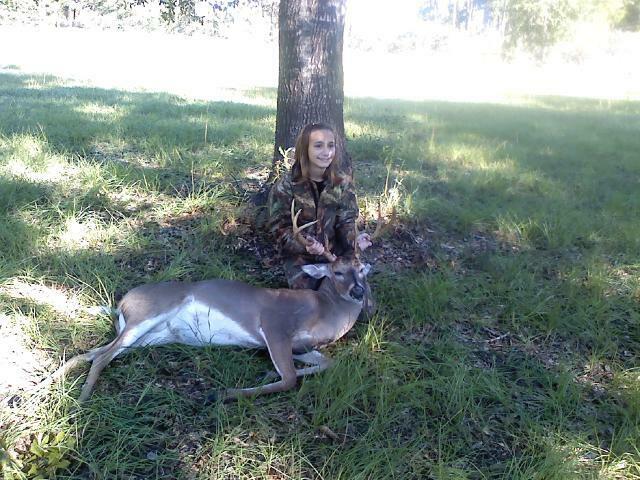 Emily Malone 13, Shot her first doe and buck on youth weekend. She used a 243. She shot each once. She is a awesome shot. 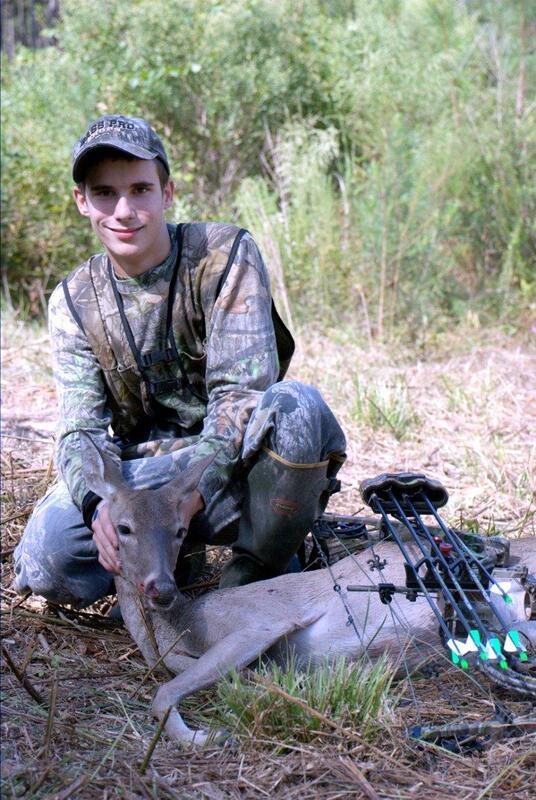 My son, Grant Allen Richey, took this doe opening morning of bow season. He took the deer here in Polk Co. Grant has been strictly bow hunting since he was 13 (he is now 16) and has refused to pick a rifle up again. I am proud of him for his dedication to the sport. Elizabeth Hughes killed her first ever deer, a spike, on opening day of youth weekend...way to go!!! 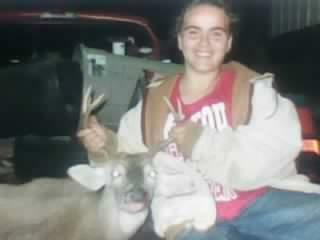 This is Anthony Jones' first deer ever then he got a good BUCK the 2nd day of youth weekend 2009 killed this one about 50 yards from the house. 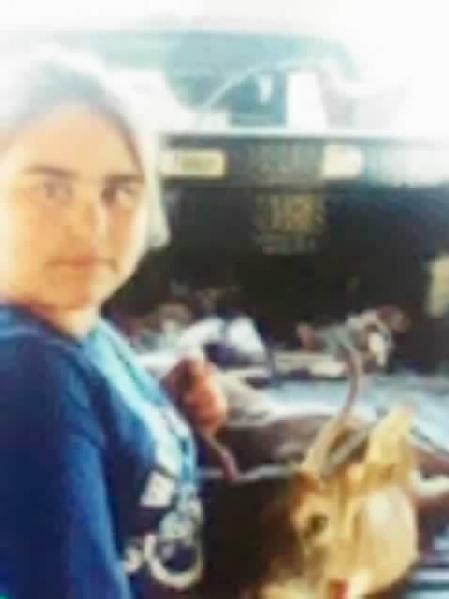 Anna (of Livingston) and her first deer (shot in Wells, Texas). This is the buck my husband (Josh) shot 30 mins. into opening morning last weekend... 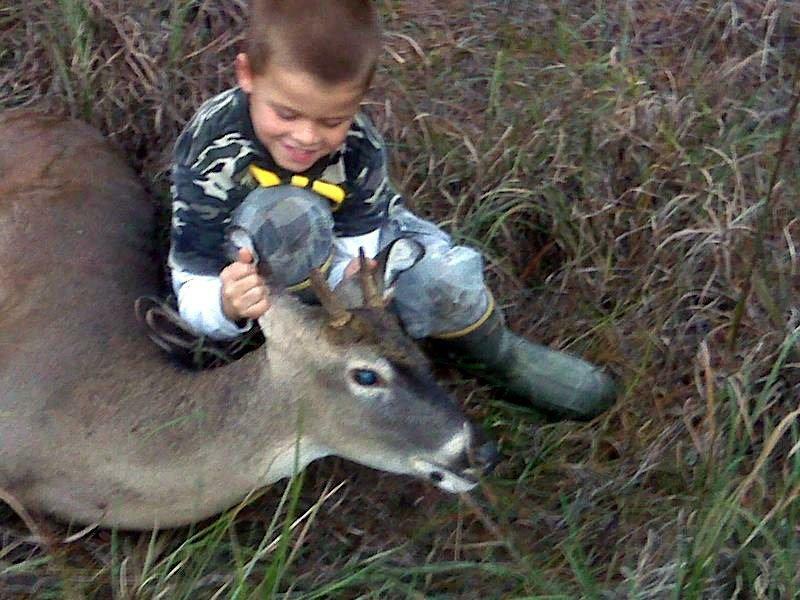 He dropped him in his tracks with his 270. 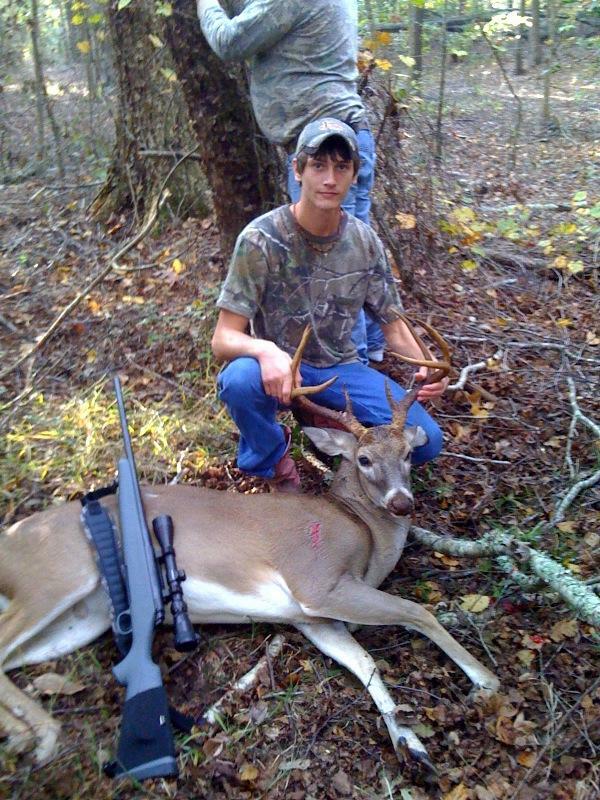 He is a perfect 8 point with a 17 in. spread. Chris Watts Shot this 9 point the morning of november 8th around 7 a.m.
Congrats to Blaine Carpenter for killing his very first deer on Sunday November 1st.